One of the great outcomes of our Beyond Chicken Soup exhibition was making friends and creating partnerships with institutions outside of the usual orbit of the JMM. Our friends at MedChi (the 218-year old Maryland State Medical Society headquartered in Baltimore) wrote to express support after our campus suffered some anti-Semitic graffiti over the weekend. We are grateful for their message. And, by the way, they added the exciting news that their nineteenth-century volumes (65 of them, totaling some 40,000 pages!) 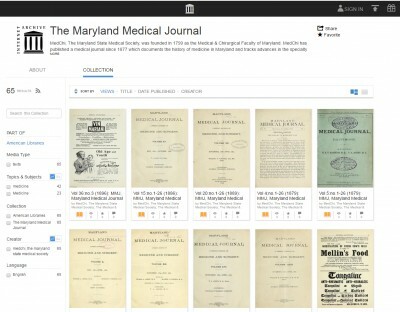 of the Maryland Medical Journal have been digitized! Now anyone can explore these volumes at https://archive.org/details/themarylandmedicaljournal using simple (and advanced) keyword searches. 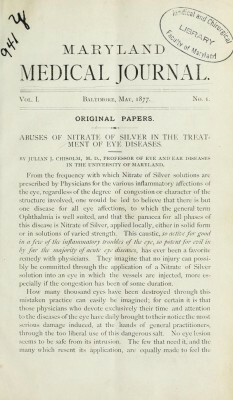 The Maryland Medical Journal debuted as a weekly publication in May, 1877. While sometimes technical, these pages can be entertaining for the non-medical browser. Descriptions of 19th century procedures, medical mysteries, For example, look for instructions on readying cobweb poultices for use: wash them, dry them in the sun, etc. They are a trove, not only for medical historians and other scholars, but also for genealogists. Have a physician ancestor in the family? Find out about their scientific interests, and also their activities in their professional society. I checked out the name Friedenwald, of course. Dr. Harry and Dr. Aaron Friedenwald are found regularly among the volumes. In 1877, Aaron Friedenwald was elected one of the Society’s examiners for the Western Shore area of Maryland. Dr. Abram B. Arnold—Jewish doctor in Baltimore since 1849—was elected president of the Society, and also contributed a paper on Bright’s Disease (disease of the kidneys). Dr. S.W. Seldner, newly appointed consulting physician to Baltimore’s Hebrew Hospital, also contributed a paper, this time on a patient’s unusual (unfortunately fatal) case of progressive paralysis. Take a look yourself, and let us know what you learn about your great-great grandfather the doctor (or the patient—they are sometimes named!) 19th century medical practice in Maryland. A blog post by Curator Karen Falk. To read more posts from Karen click HERE. This post has also been published on the Beyond Chicken Soup: Jews and Medicine in America website. 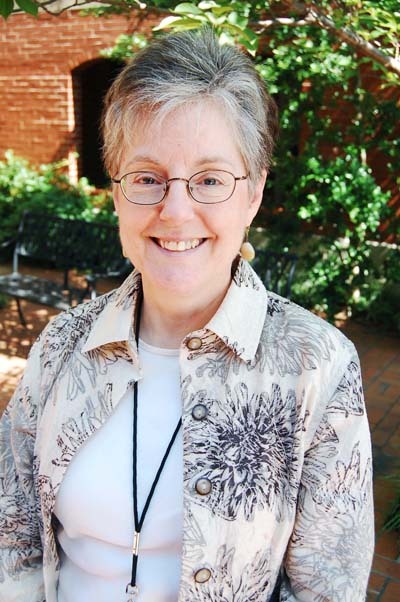 Our curator, Karen Falk, needs YOUR help! We’re working on our next original exhibit, Beyond Chicken Soup: Jews and Medicine in America. The exhibition spans the late 19th century until today, with an emphasis on medicine’s “golden age” in America, roughly the 1920s through 60s. * As with all our exhibits we started with our own collections but we need more. Check out the lists below and see if you, your family or any of your friends have examples of the items below that you would be willing to lend (or donate!) to us here at the Jewish Museum of Maryland. If you think you’ve got something, please contact Karen right away at kfalk@jewishmuseummd.org or call her at 410-732-6402 x227. A ‘Golden Age’ of Medicine? *Note: We will remove names and other identifying characteristics from anything that includes protected health information prior to display. We normally use your name to attribute quotations, and to acknowledge loans or donations of materials used in the exhibition. You have the option to remain anonymous by request. 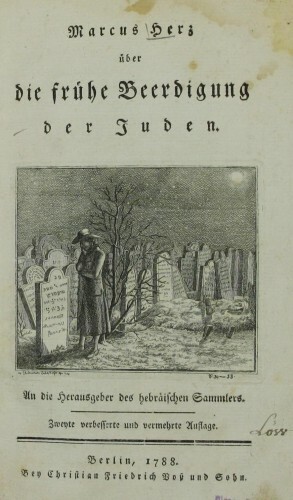 Title page, Uber die fruhe Beerdigung der Juden (On the Premature Burial of the Jews), by Marcus Herz, 1787. Courtesy of The National Library of Israel, Jerusalem. 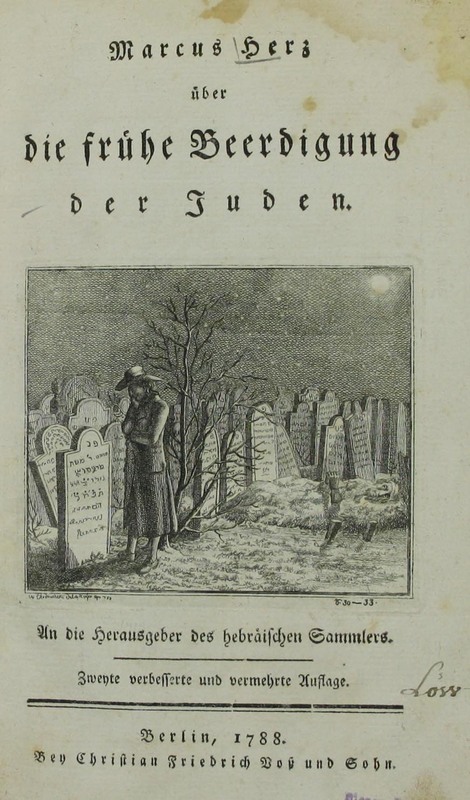 Among Dr. Harry Friedenwald’s magnificent collection of books and manuscripts documenting the activities of Jewish physicians through the ages (selections of which will be displayed in our upcoming exhibition on Jews and medicine in America, scheduled to open in fall 2015) is a sixty-page pamphlet titled Uber die fruhe Beerdigung der Juden, On the Premature Burial of the Jews. Its riveting cover illustration cries out for explanation from the world of the author, Dr. Marcus Herz (1747-1803). 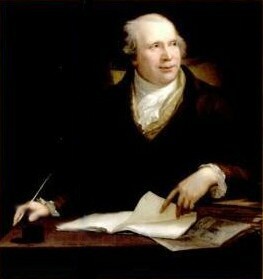 Marcus Herz, c. 1790s at the height of his reputation. 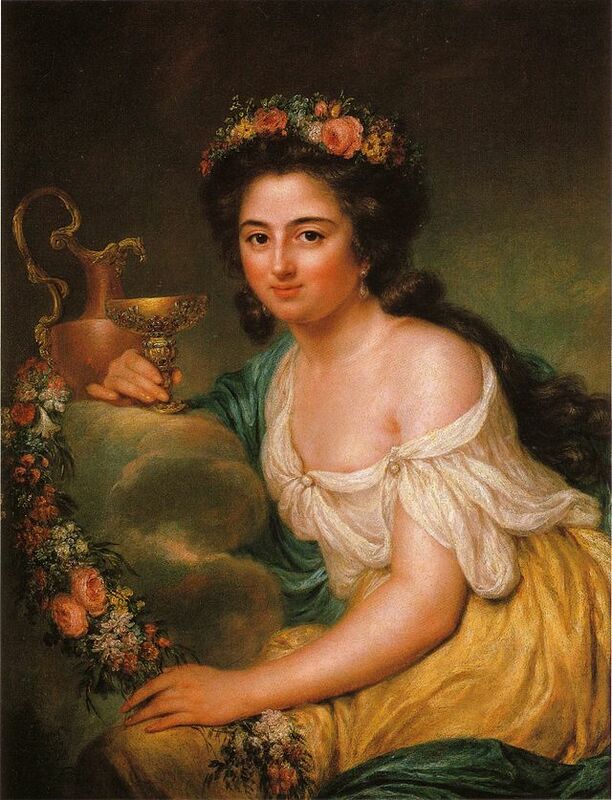 Painted by Friedrich Georg Weitsch. Herz was a sought-after physician, philosopher and friend of Immanuel Kant, and wealthy socialite who, together with his brilliant and beautiful wife Henriette, opened his home to the literati of his time, Jewish and Christian. Son of a poor sofer (Torah scribe), the precocious Herz first studied for the rabbinate, then became a clerk in a commercial concern, and at age 19 began to attend lectures at the University of Koenigsberg. He could not then afford to continue his studies, but made such an impression while there that Kant asked Herz to act as his “advocate” in the defense of his dissertation. Several years later, having acquired a patron among the Jewish reformers of the city to support him, he completed degrees in medicine and philosophy. While his education and social contacts led him to abandon ritual observance (and his persuasively rationalist lectures caused, in the words of a contemporary, “many an orthodox Jew…to doubt the teachings on miracles”), Herz remained proudly Jewish, a pioneer in a model of Jewish communal leadership and philanthropy we would recognize today. A proponent of the Haskalah (Jewish Enlightenment), his sincere concern was to lead his Jewish brethren out of the ghettoes and into European citizenship. With all the authority of his position in the community and status as a physician, Herz stepped into a raging controversy of the day: the medical uncertainty in determining the death of an individual and the resulting fear of premature burial that scholars have described as “pathological” and “a vast anxiety [which took] hold of the collective consciousness” (Ingrid Stoessel and Philippe Aries, quoted in Efron). Having learned how to resuscitate a drowning victim, scientists of the day began to question formerly agreed upon signs of death: lack of respiration and pulse, skin pallor, rigor mortis. Many insisted one could be sure death had occurred only with the onset of decay. As scientists argued and public feeling ran high, the state began to weigh in with legislation requiring burial be delayed until that point. Among Christians burial several days after death was normal custom, but Jews are enjoined by Torah (Deuteronomy 21:22-3) to bury the dead within twenty-four hours. The first official action affecting Jewish burial customs came in 1772 when the Duke of Mecklenburg-Schwerin decreed that Jews be required to wait three days before burying their dead. Moses Mendelssohn, the great interpreter of secular and Jewish culture, interceded for the community by suggesting that a physician be required to certify death before burial, a solution uneasily accepted by both sides of the controversy. 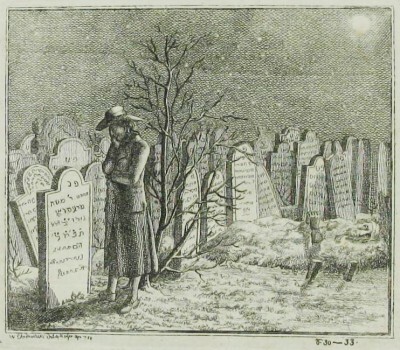 The issue created lasting rifts within the Jewish community because physicians of the haskalah such as Herz, for reasons articulated in his 1787 pamphlet, tended to side with the state, while traditional authorities maintained that burial society members were quite expert in recognizing death. Detail, Uber die fruhe Beerdigung der Juden. You may need to enlarge this image to see how the man’s entire upper body seems to be emerging from the mound of dirt on his grave in the background. Courtesy of The National Library of Israel, Jerusalem. Herz proposed that Jews wait two to three days before burying their dead, with the alleged deceased resting in a mortuary and visited by a physician trained to recognize the signs of returning life or of decay. In the interim, the body was not to be considered a corpse or prepared for burial. In this he was opposed, as one might expect, by traditional Jewish authorities. But Herz was also challenged by conservative members of his own movement, who saw things differently. These opponents, also medically trained, argued—with some justification—that premature burial was not only a Jewish problem, that to single out Jewish practice for legislation was an act of discrimination by the state, and that, in fact, early burial was more hygienic than delayed burial, a claim backed by a Berlin College of Medicine study of victims of smallpox and other contagious diseases. Is this story an example of official discrimination against the Jews, or of the struggle between Jewish traditionalists and reformers? In either case, it is a powerful demonstration of the ways in which medical arguments were mustered by those on both sides of the debate, suggesting the complexity of the relationships between medicine and the Jews. A blog post by Curator Karen Falk. To read more posts from Karen click HERE.